Fall is in the air and bass are going to start feeding heavily preparing for winter. 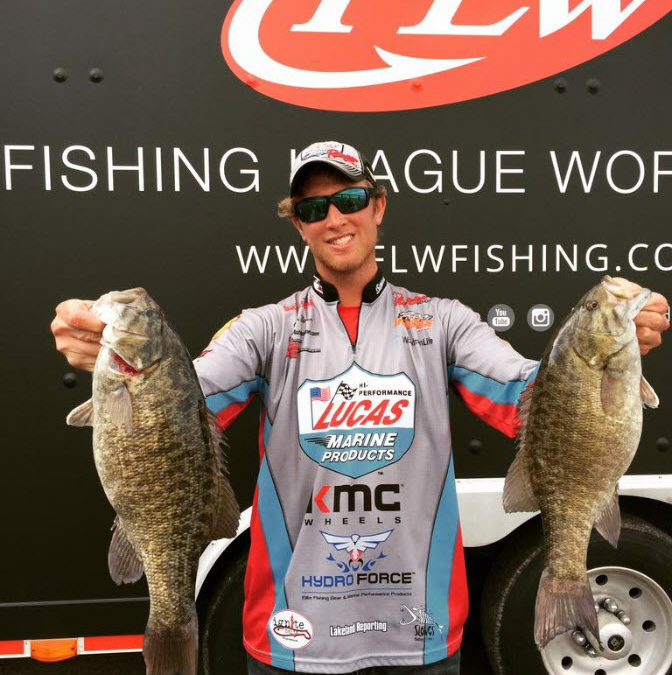 This week, Austin Brown joins us to discuss where bass can be caught this time of year and what baits are productive. We hope you enjoy this week’s show!! !